On Everyday Ethics with Audrey Carville former Presbyterian moderator Trevor Morrow on the future of our past. The changing face of the family - are we missing out on life's traditional milestones? 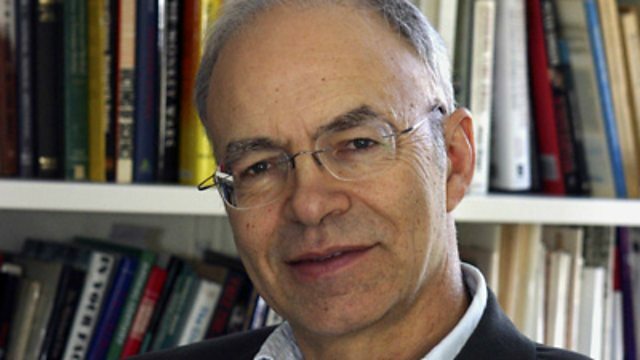 And the ethics of giving, moral philosopher Peter Singer on our obligations to help poorer nations. Provocative weekly debate on moral, religious and ethical issues.